Sonax are one of the leading automotive brands in Europe who have sponsored the Red Bull F1. 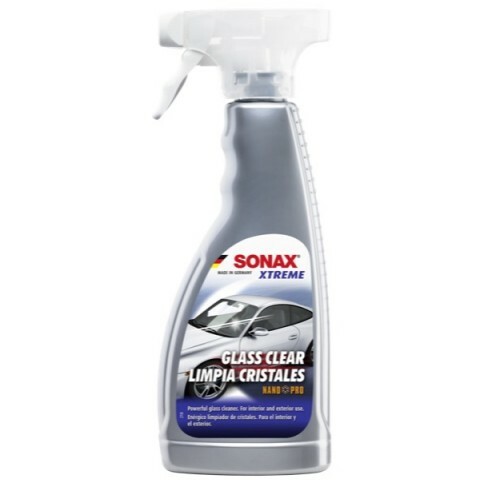 The Xtreme Glass Cleaner contains nano technology which is guaranteed to leave interior and exterior glass spotless. It leaves an invisible nano coating on the treated surface which ensures a quick run off of dirt and water.